U/C with a 24 hr K/O clause. Owner home! 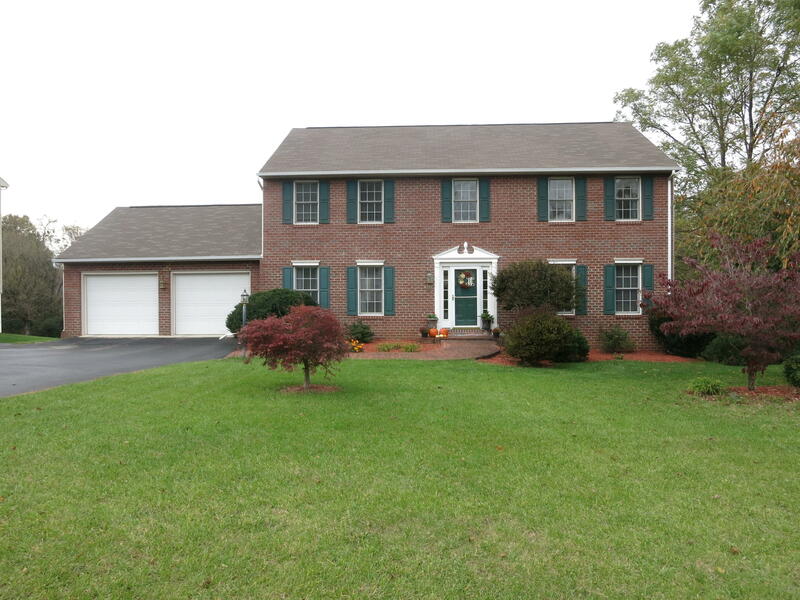 Gleaming quality hardwood floors on most of the entry level and all Bedrooms upstairs. Gorgeous, large kitchen with solid oak cabinets, granite, tile back splash, island, gas range, and more. Family Room/Kitchen combination with doors to deck. Beautiful setting with mountain views out back. Great finished Walkout Basement w/ beautiful L-shaped granite wet bar. Large Master has separate shower and jetted tub with a relaxing outdoor view....and walk-in closet. Most of the entry level just painted. Wonderful floor plan. Two Car Garage on main level, and driveway around back to another Garage. Lots of storage, too. This home has so much to offer!